If you’re used to leveraging Facebook to coordinate events, or if you’re an event promoter who has started using Google Plus, you might be scratching your head on how you can manage events on Google+. Google+ doesn’t have a baked in events functionality yet. However, it’s still pretty easy to create events and then invite your Google+ circles to them, or even make them public for the world to see. 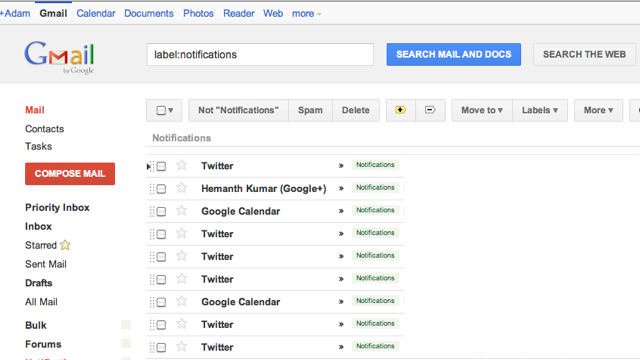 This is a hack method at best… but until a full fledged API is released for GooglePlus this seems to be the best(only?) method for integrated GCal and GPlus events. Everything on Android seamlessly integrates with all of your apps and services like e-mail, calendar, and contacts… except for TASKS. 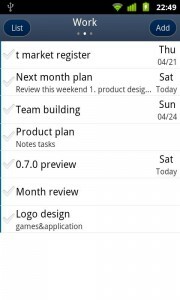 Yes there are other task apps out there like Astrid, Remember The Milk, ToDo List, etc. However, none of them have that uber tight integration with Google Tasks that make you feel like you’re using a familiar Google App. A craft member of XDA (seriously these guys rock) appest has come up with GTasks, and it solves exactly that. 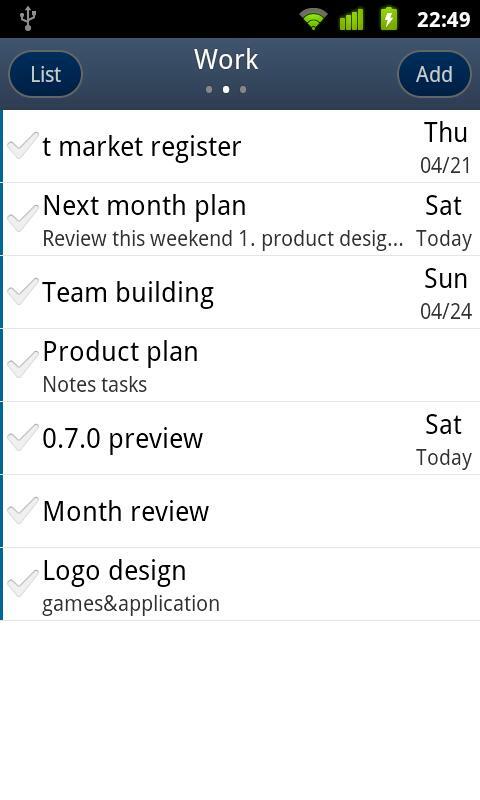 The app shares and integrates your tasks with othere Google services such as your calendar in order to have your tasks in it in case they are time sensitive, it allows you to e-mail them, and much more. I’ve been using this for a while now and I can say that THIS is the task app I was looking for. If you were looking for something like this, take it for a spin and make sure hat you leave some feedback on the XDA forum if you run into any bugs or if you have suggestions.